What is the Function of the Bypass Valve in an Oil Filter? The bypass valve – otherwise known as a pressure relief valve – is an integral part of the oil filter. The valve is designed to open when the oil filter becomes clogged or when the oil is too thick. This allows the oil to bypass the filter through a center tube. The oil then goes straight to the engine to prevent starvation and damage. If the bypass valve doesn’t open when needed, the filter will swell and eventually burst. When this happens, the engine looses all oil pressure. The end result is either extensive engine damage, or complete engine failure. 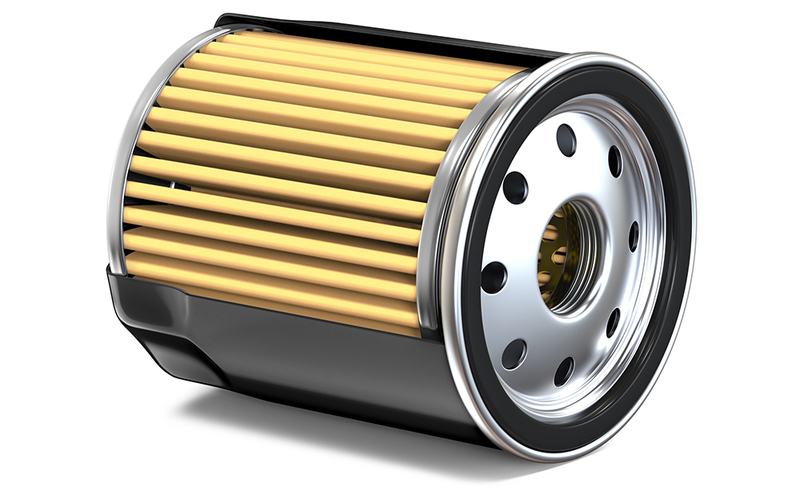 Choosing a high-quality oil filter for your vehicle helps to prevent this from happening.